Sellwood Medical Clinic offers the highest standard of medical care, in a friendly and welcoming environment. Exciting news! 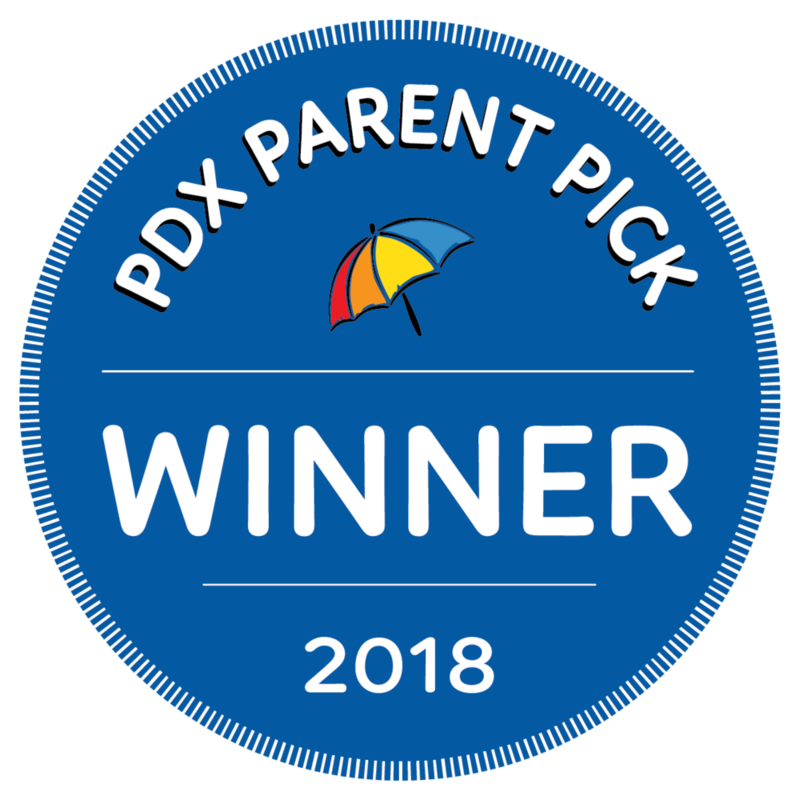 We're very happy to announce that with over 22,000 votes cast by PDX Parent Magazine readers, Sellwood Medical Clinic has been chosen as Portland's favorite pediatric clinic! It's all the more exciting because Dr. Katie Oldread has returned to her pediatric practice here at Sellwood Medical Clinic! Book your well child exam now – or come on in and say hello. At Sellwood Medical Clinic, we believe you shouldn't have to choose between getting in to see a doctor when you need one, and seeing someone you know and trust. We're your neighborhood clinic, and we understand that providing the very best health care starts with having a positive and lasting relationship with our patients. Whether you're coming in for regular checkup or a current health concern, we always make time to give you the care you deserve. Life is busy. You have a lot on your plate – but you still have to take care of yourself. We're here for the care you need, when you need us. We love your kids, and they love us too. We know you'll spend a lot of time with us over the next 18 years – so we make sure it's quality time. If you are currently a patient at Sellwood Medical, please click "Patient Portal: Existing Patients Schedule Here" to book your next appointment. New patients should click the "New Patient Appointments" button below to schedule their first appointment. Need Your Child's Vaccination Records? Log in to the Patient Portal (below); go to My Health, and then Medical History. Click on Vaccinations, and you'll be able to see and print the list for your child or yourself.